Prime Minister greeted BJP veteran LK Advani on his 88th birthday on Tuesday. A file photo of veteran BJP leader LK Advani. Prime Minister Narendra Modi on Tuesday greeted BJP veteran LK Advani on his 88th birthday, hailing him as India's tallest leader and an inspiration for him. "Wishing our inspiration, one of India's tallest leaders who has served India tirelessly and diligently, Shri LK Advani ji on his birthday," Modi said in a tweet. "I pray to God that Advani ji is blessed with a long and healthy life," Modi said. Wishing our inspiration, one of India’s tallest leaders who has served India tirelessly & diligently, Shri LK Advani ji on his birthday. 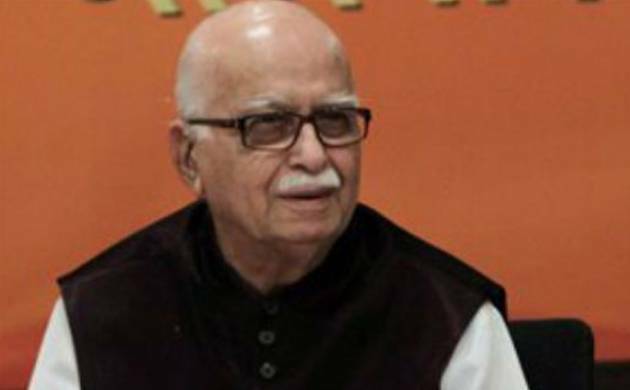 I pray to God that Advani ji is blessed with a long and healthy life. Advani was born in Karachi on November 8, 1927. He served as minister of home affairs from 1998 to 2004. He also served as deputy prime dinister from 2002 to 2004 under Atal Bihari Vajpayee.